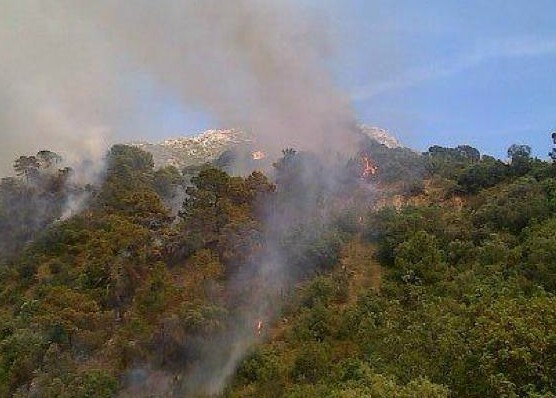 Malaga province should be preparing for forest fires this summer. It has also been announced that the summer of 2015 will be warmer than usual. The Andalucian minister for Environment, Jose Espejo, announced that "20 million had been invested into the area to prevent and deal with forest fires". As a result, new safety measures have been introduced. From today and until October 15, agricultural burning will be banned in mountainous areas, as well as barbecues or any other form of recreational/occupational fire. Certain motor vehicles will also be banned from driving through woodland areas.